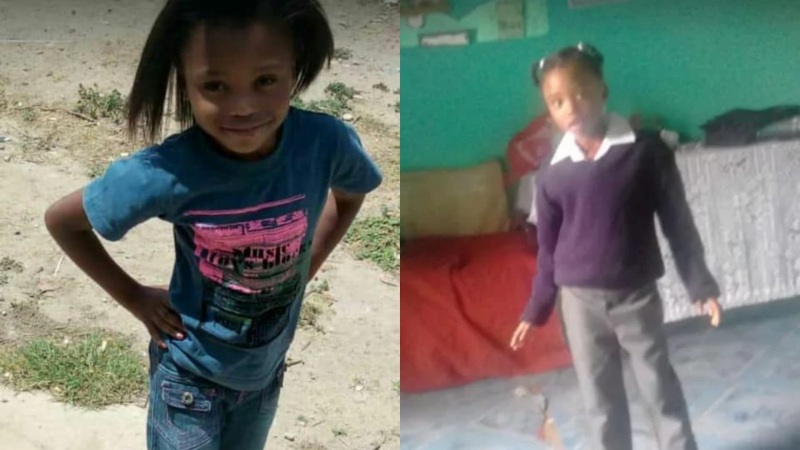 A man taken in for questioning in connection with the murder of a six-year-old girl in Elim, near Bredasdorp, has not yet been charged. The 35-year-old suspect remains in police custody. Delvina Europa's body was found among bushes behind a school in the area during a community search on Tuesday. She was last seen on Sunday. Police are also investigating whether the little girl was raped. Community worker Lana O'Neil said that the child's family and the Elim community are distraught. "She was quite a happy and jolly person is what I understand. If I look at the [social media] profiles of one of the aunts, she said: 'We'll miss you, you were so much fun.' So I believe she was a jolly child." O'Neil said the man taken in for questioning in connection with Delvina's murder is known in the community. The 35-year-old man taken in for questioning is still in police custody. O'Neil said relatives and residents are reeling as the child's murder comes just months after the sudden death of her mother in December. O'Neil said Delvina's aunt assumed she was staying over at a neighbour's house on Sunday night. But she disappeared after being spotted walking into a bushy area with a person.